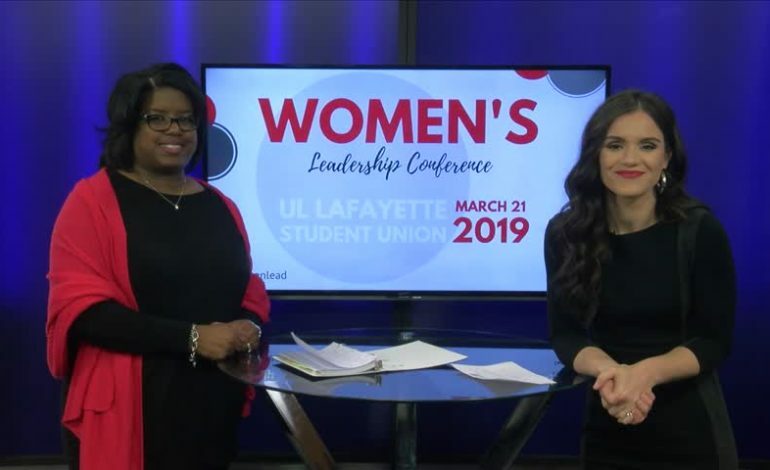 Tonya Bolden Ball, joined News15 Today On Tuesday to talk about the upcoming Women’s Leadership Conference. The 12th annual event brings together students, faculty, staff and community members to commemorate the theme of National Women’s History Month. The goal of the conference is to provide an opportunity for personal and professional leadership development that is centered on the needs of women from various cultural backgrounds. It’s happening on March 21, 2019, at the UL Lafayette Student Union. It will be a full day of educational breakout sessions, inspirational awards presentations, and empowering keynote speakers.